This sound poem for radio is transmitted by Radiophrenia, a temporary art radio station. Radiophrenia is a a two-week exploration into current trends in sound and transmission arts. 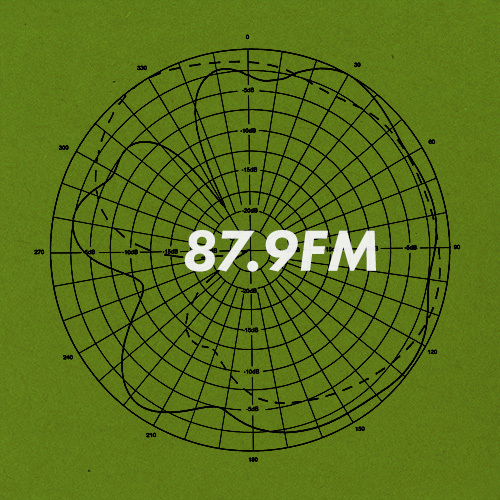 Broadcasting live from Glasgow’s Centre for Contemporary Arts, the station aims to promote radio as an art form, encouraging challenging and radical new approaches to the medium. Embracing and updating the Radiophonic tradition, Sarah Angliss presents a spatialised sound poem inspired by The Signalman, Charles Dickens’ ghost tale for the industrial age. In this fractured retelling, Angliss plays with psychoacoustics and liminal sounds to conjure spectral resonances, ghostly cries and the gloom and dampness of a deep railway cutting. As sounds and music unfold, the isolated signalman becomes all too aware of a future horror he can do nothing to undo. This piece is created in collaboration with vocal artist Colin Uttley. For maximum spatial effect, please listen with headphones. For further details of how to receive the transmission, please see the Radiophrenia website.